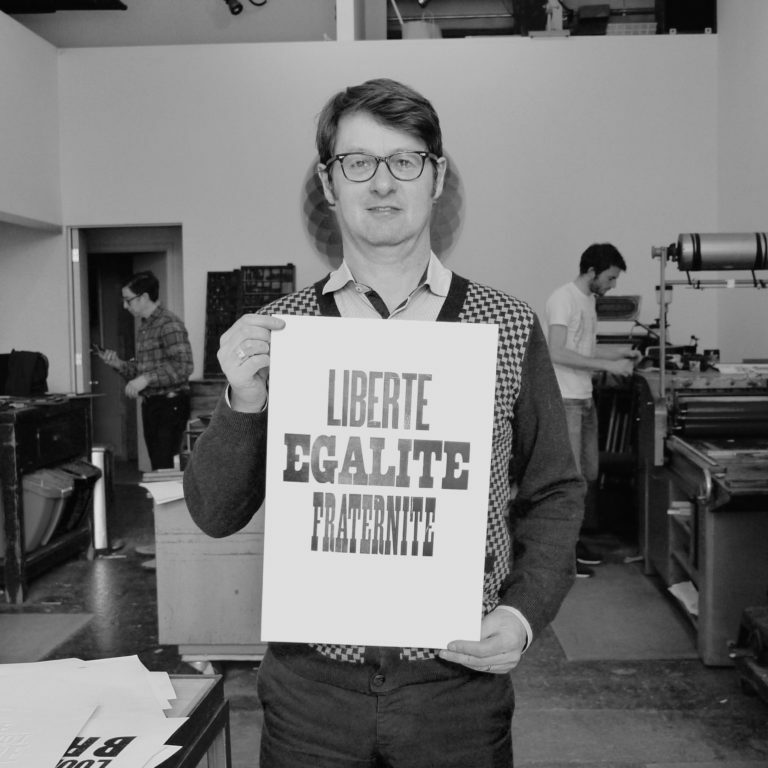 Founder of Typofonderie and ZeCraft, Jean François Porchez (1964) is one of the pioneers of digital typography. Transmitter of knowledge and discoverer of talents, teamwork is at the heart of his concerns. He launched TypeParis in 2015. He worked as a type director at Dragon Rouge, then at Le Monde. He was President of the ATypI from 2004–2007. He is board member of the Club des Directeurs Artistiques, a member of the TDC, and the typographic design master programme director at ECV, Paris.